To celebrate the launch of the new film that everyone is talking about (well except my household who are busy chatting about the new Sean the Sheep movie) I thought I would share some great grey ideas for your home. 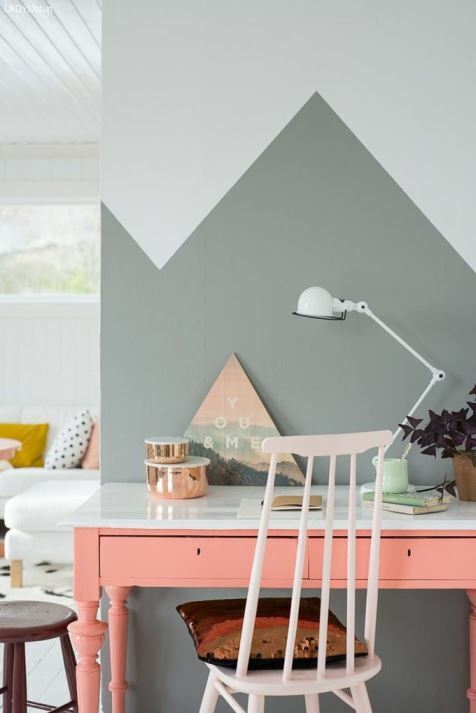 The colour has been on trend for some time now but I hope some of these new ideas will make you look at the colour all over again. I love mixing shades within one space. Why not create a horizontal effect by painting the top half a more silver grey to contrast with a darker steel on the base. Or how about a pyramid effect like this? It also shows how well grey teams up with pink and the copper tone of the accessories. 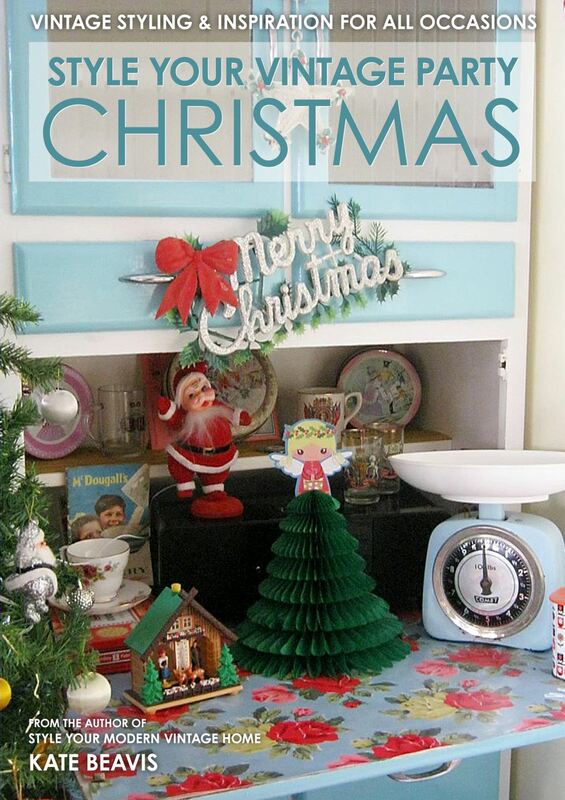 Rather than painting the walls of your kitchen how about painting the cupboards. This home has chosen a dark grey which should make it feel dark, but adding in white marble worktops it looks fresh. 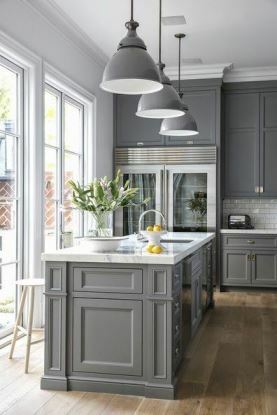 I love the line of grey pendant lights too in exactly the same shade. 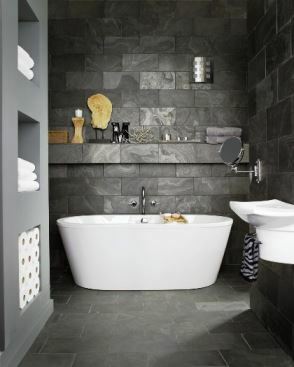 Instead of laying dark grey slate on your bathroom floor, why not decorate your walls in it. The textured effect works so well and I love the way they have covered a floating shelf in the same tiles to create a seamless effect. Nurseries are often painted in yellow or green when you don’t know the gender of your new arrival. I love the idea of painting a baby’s room grey and then adding a neutral tone such as teal. 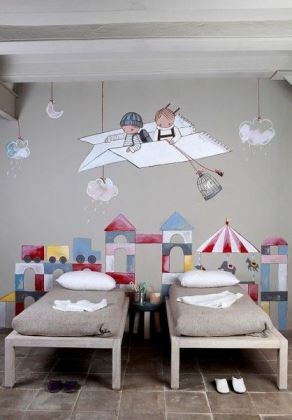 Or how about creating a painting on the wall like this? If you are not brave enough to go free style, you can always buy transfers. 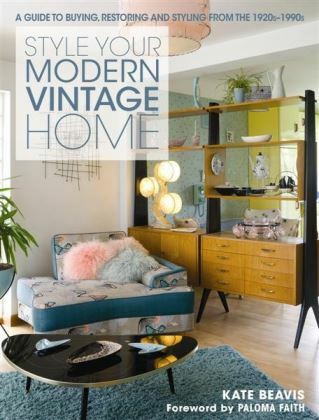 If your style is mid century modern choose a dark grey, the darker the better to offset the mustard tones in your soft furnishings. 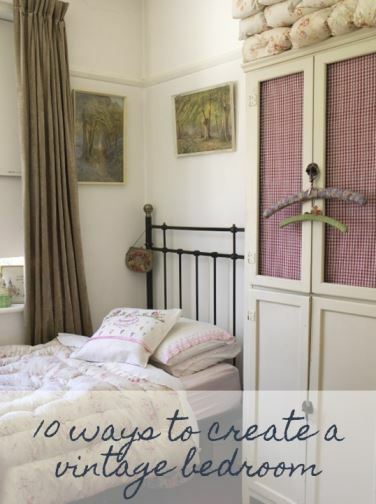 If you don’t want to paint the whole wall grey, why not paint the inside of a shelving cupboard? This slatted effect creates a more rustic look which works well with a silver grey. If you love the industrial look you are bound to love a steel grey. 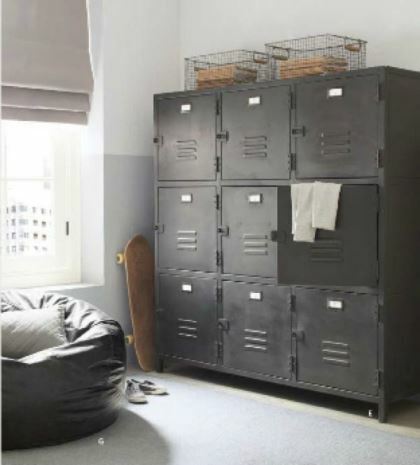 Create a wall of colour by choosing large filing cabinets or lockers. 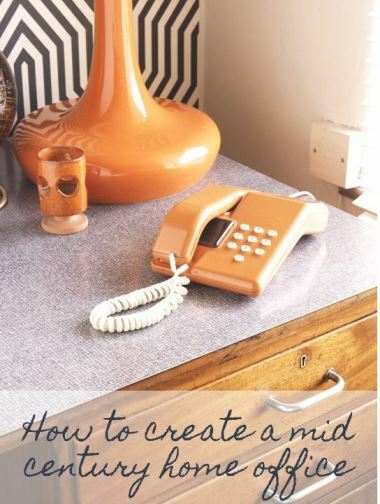 This works well for a teenage bedroom or maybe your home office. 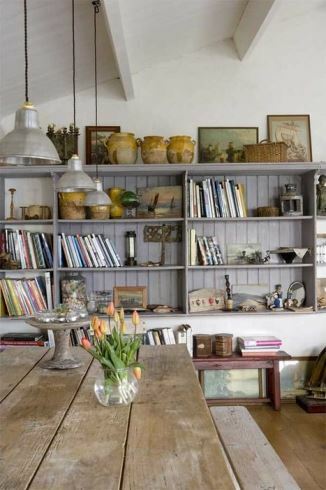 Accessorize with grey metal racking, baskets and a pale grey wall. Dark grey looks great with gold; it feels luxurious and the dark tone really makes the gilding stand out. 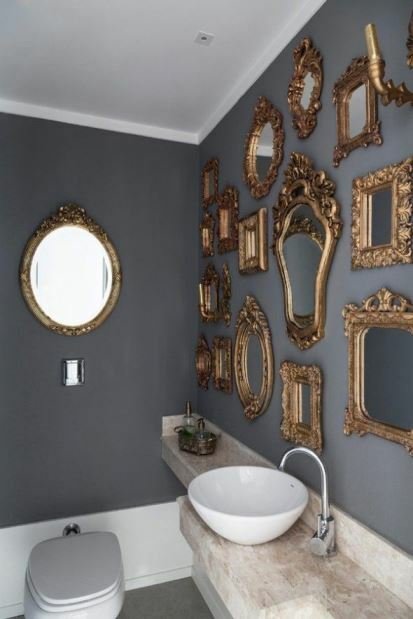 Create a dramatic effect by going super dark on the walls and covering the space with large mirrors. 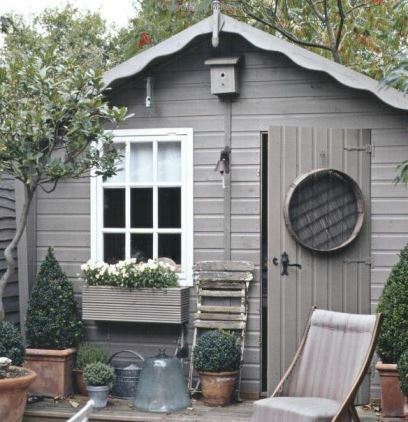 Don’t just paint the inside grey, how about your garden shed? 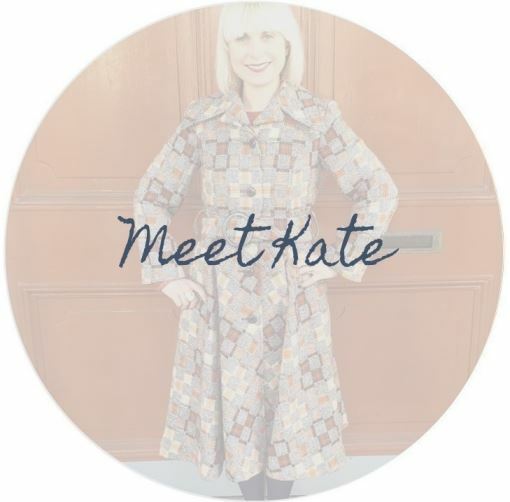 Ditch the usual green tones or dare I say it brown, instead choosing grey. Add galvanised buckets as planters to finish the look. Imagine how amazing your bright flowers would look growing against this? Finally, how about painting your whole house grey? 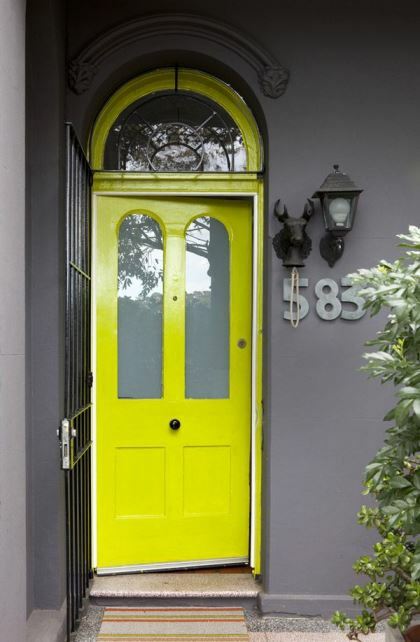 Sounds drab doesn’t it, but by adding a zingy yellow front door the effect is amazing. Your neighbours will admire you daily! 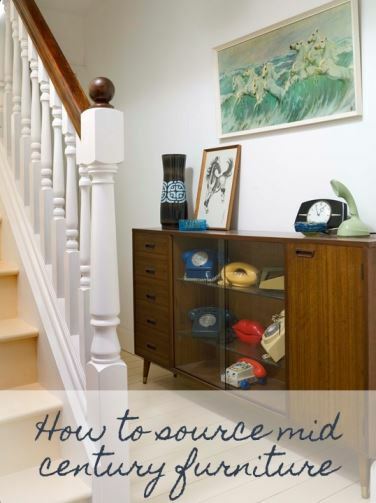 « Should the fixtures and fittings be vintage in your home? Fab pics. I am really like the grey trend at the moment. It can look chic and smart, or really rustic and homely. 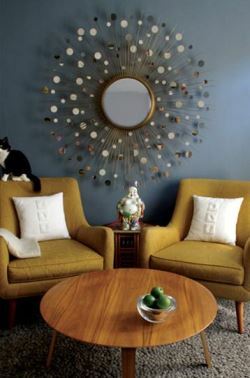 I love the picture with the gold mirrors – what an amazing feature wall and the gold really does stand out and warm up the space.